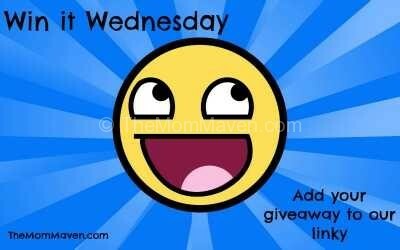 Greetings from Walt Disney World and happy Win it Wednesday Giveaway Linky Day! Yes, we are on vacation again 🙂 This is supposed to be our annual family Disney vacation but…this year it is just Ron and I. Years ago this tradition started with my parents, Ron, the boys, and me. My parents stopped joining us about 10 years ago. Then 8 years ago we started meeting up with friends we had met in a now-defunct Disney chatroom. In 2010 we vacationed with friends with screen names Frennin and Oom. Over the last 10 years Princess Aurora, Kev75, Chickenhair, RobW, DisneyKymie and others have joined us in December, They have traveled from The UK, Canada, Philadelphia, and other parts of the US. This year we did meet up with Kev75 and his family on Sunday at Animal Kingdom but they were the only ones who could travel at this time. Rest in peace, Pebby, you are loved and missed. We are traveling with a heavy heart because Frennin’s husband, Pebby, passed away last week from esophageal cancer. It was a short, unexpected battle and we are all missing him. We have become our own Disney Family and we have met up in person and online for over 10 years. We have celebrated the births of Kev75’s 2 daughters, and Frennin’s 2 grandchildren, as well as the weddings of my 2 sons. 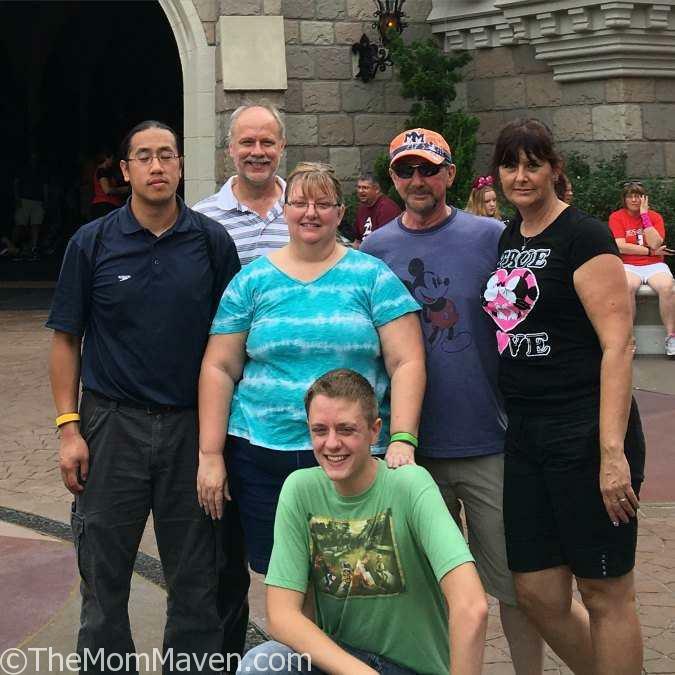 The day after my father passed away in November 2015 we were scheduled to meet up with Frennin and her family and Oom in the Magic Kingdom. It had been a rough week and we decided we needed a day in the Most Magical Place on Earth so we went. I appreciated my Disney Family being there for me that day. Above is the only picture we took that day, the last time we visited with Michelle and Pebby (wearing the Mickey Mouse shirt).